Posted 9:58 pm by dcadmin & filed under Uncategorized. 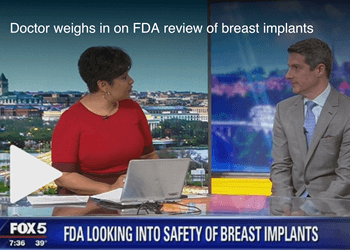 DC Mommy Makeover: Have you read our patient’s real-life story? Posted 9:48 pm by dcadmin & filed under Uncategorized. 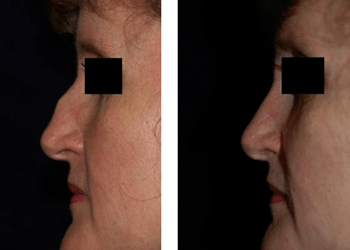 Washington, DC: Considering Rhinoplasty? Celebrities Weigh In. Posted 6:58 pm by dcadmin & filed under Uncategorized. Posted 9:04 am by dcadmin & filed under Uncategorized. Posted 8:46 am by dcadmin & filed under Uncategorized. 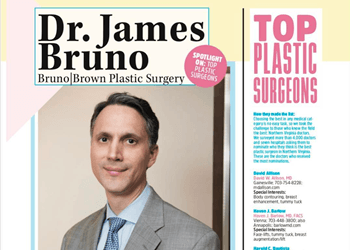 Northern Virginia Magazine Top Plastic Surgeons! Posted 10:50 pm by dcadmin & filed under Uncategorized. Posted 10:48 pm by dcadmin & filed under Uncategorized. Posted 10:05 am by dcadmin & filed under Uncategorized. Posted 8:25 am by dcadmin & filed under Uncategorized. Posted 10:03 am by dcadmin & filed under Uncategorized. "You need to know that what you do makes a profound difference in a person’s life. I will never be able to adequately express my gratitude for what you have done for me. Rest assured that I am and will always be eternally grateful for the difference you have made in my life. From my heart, I thank you."